Happy Christmas (if you celebrate) or Happy Holidays otherwise. 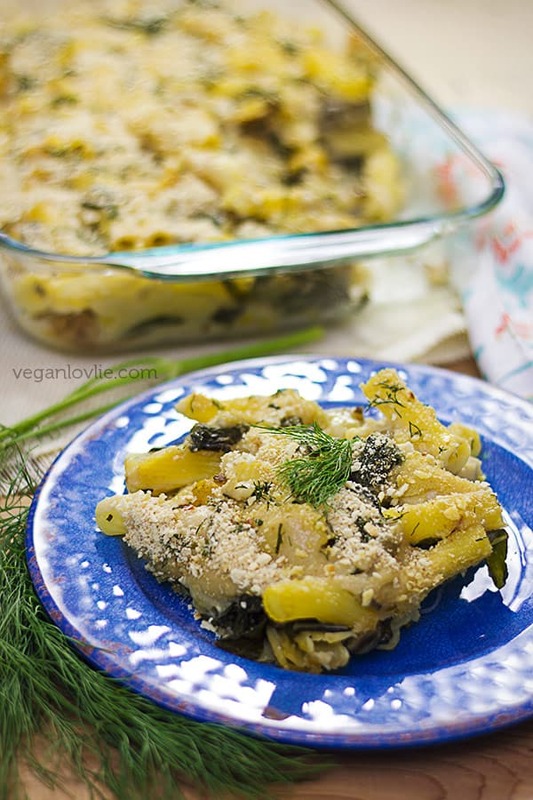 Here, at the Veganlovlie cocoon, we had a nice cosy time with some really heartwarming comfort food on Christmas eve. 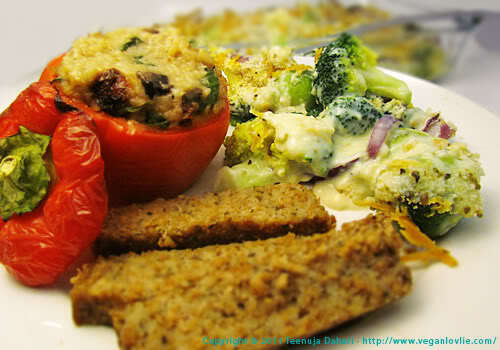 We had broccoli and brussel sprouts bake, risotto stuffed peppers and meat-free ‘chicken’ style roast loaf. I’m not especially keen on fake meats but sometimes for a change I quite like the Granose range of products. 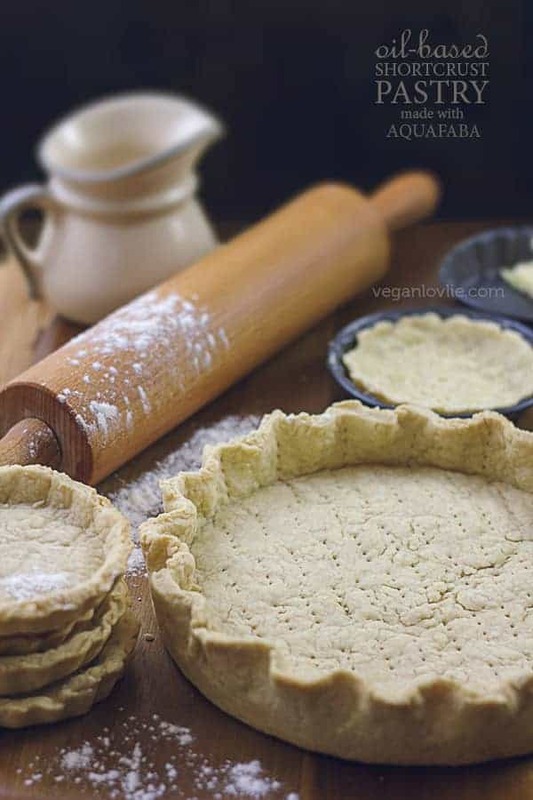 You reconstitute them with water then bake. It was really delicious and a very nice dinner indeed. 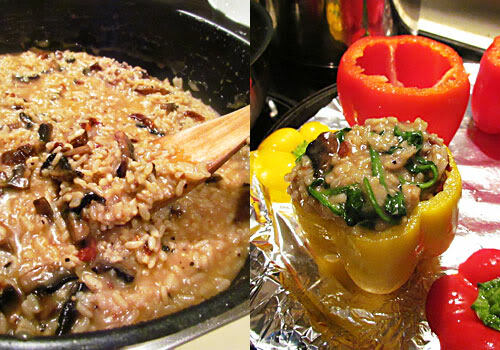 Once the risotto was ready, I stuffed the peppers with it. 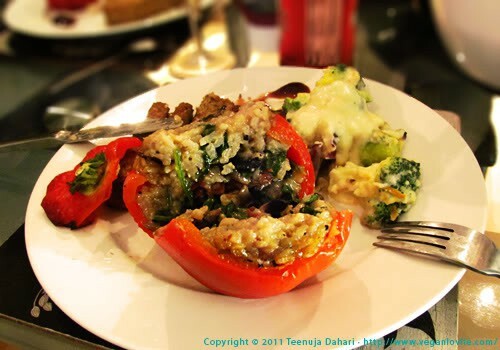 A little tip if the peppers are not standing upright, slice a thin layer from the base to make it flat (but take care not to take too much out as it might leave holes and juices from the stuffing may leak…). 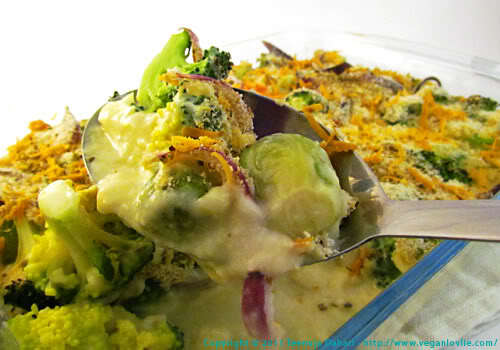 The broccoli and brussel sprouts bake, I don’t really have a proper recipe as I just made this without measuring. 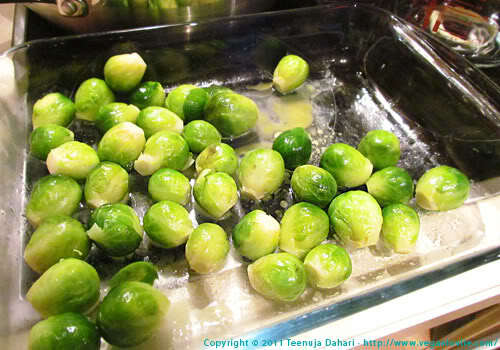 Basically, I boiled the brussel sprouts (after washing and removing a bit of the stalk and top leaves) for about 10 minutes, drained then added a tablespoon of vegan margarine. Placed in an oven-proof dish (I used a lasagna dish). 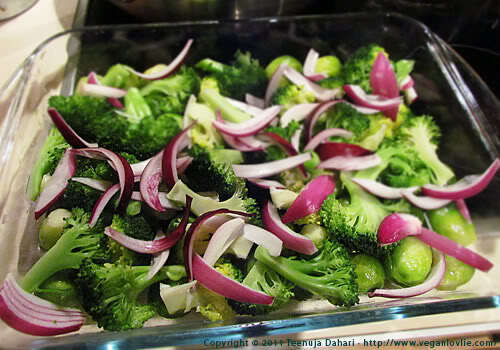 Then I blanched the broccoli for about 5 minutes and added them to the brussel sprouts with some red onions. 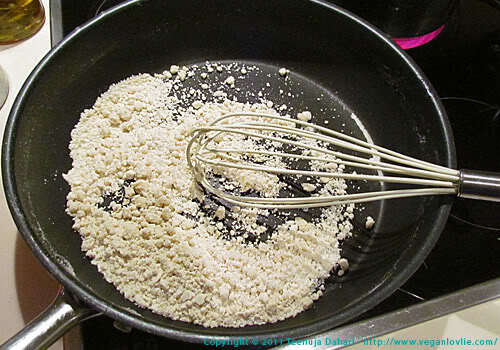 For the white sauce, I made a ‘roux‘ with one and a half tablespoon of vegan margarine with 3 tablespoons of plain flour. I then added about 500ml of soymilk. It became a bit lumpy this time (sometimes it doesn’t… anyway…), so I poured it into a jug and ran the hand blender through. This is great to remove lumps from sauces that need to be smooth. 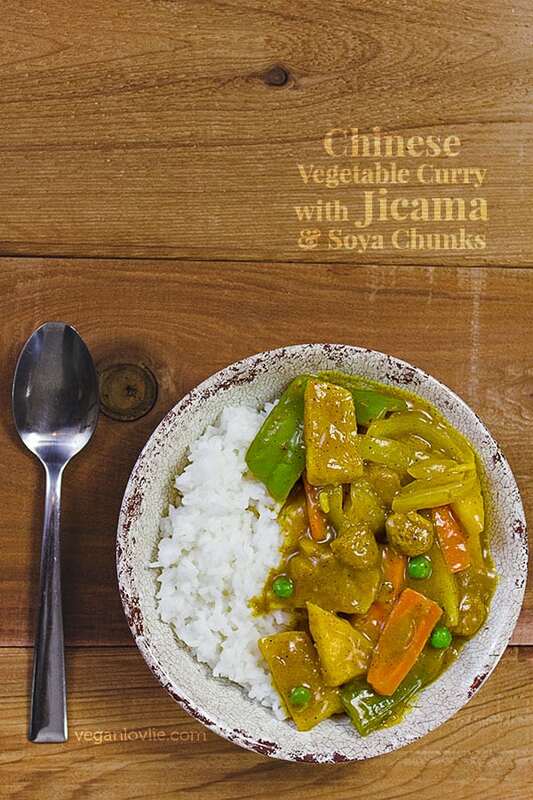 I poured this back into the pan as it was a bit too thick, so I thinned it with some water and at this point added 2 tablespoons of nutritional yeast. Now it was ready to be poured onto the veggies. 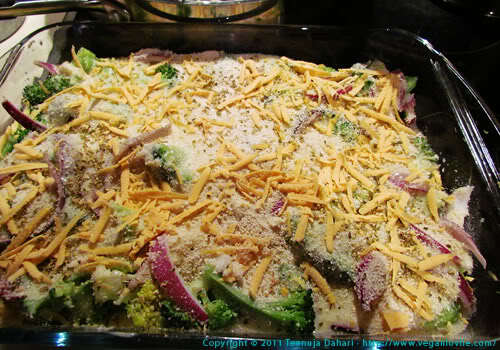 I sprinkled some breadcrumbs, dried oregano and some grated vegan cheese. 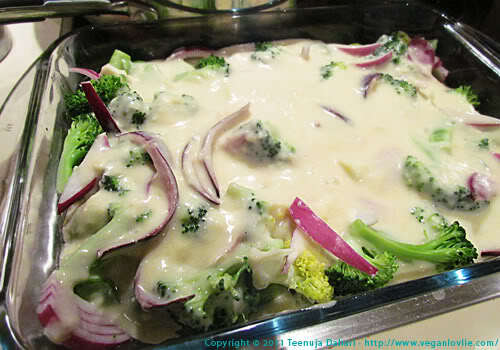 Bake for only 15 minutes (because the veggies are already half boiled) just before serving. And the yummy Christmas eve dinner! Funnily enough we had a very similar dinner on Christmas this year as well. ^^ I hope that you had a fantastic one and many more to come! everything looks fantastic. happy new year my friend.